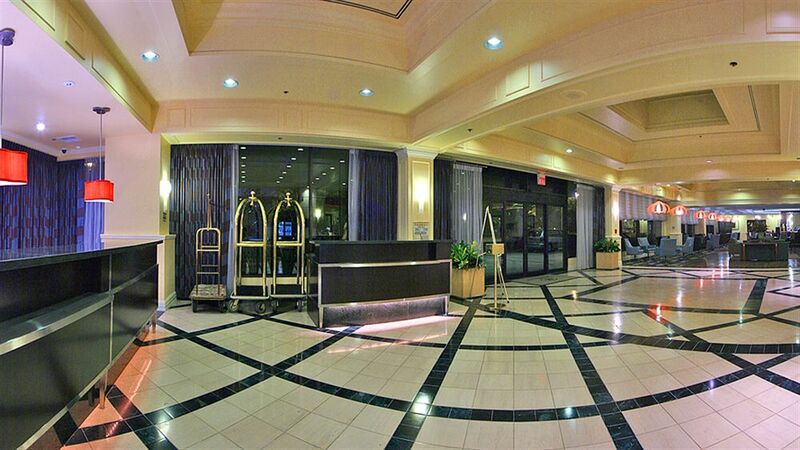 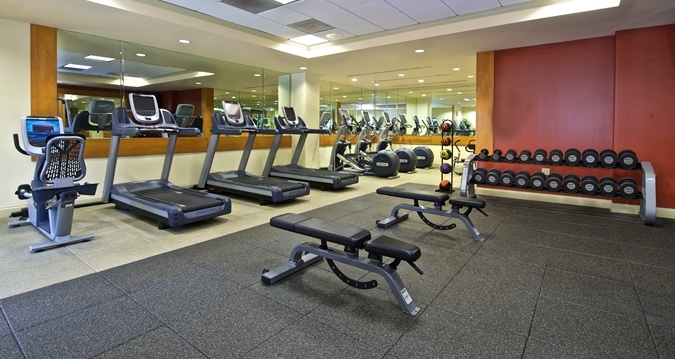 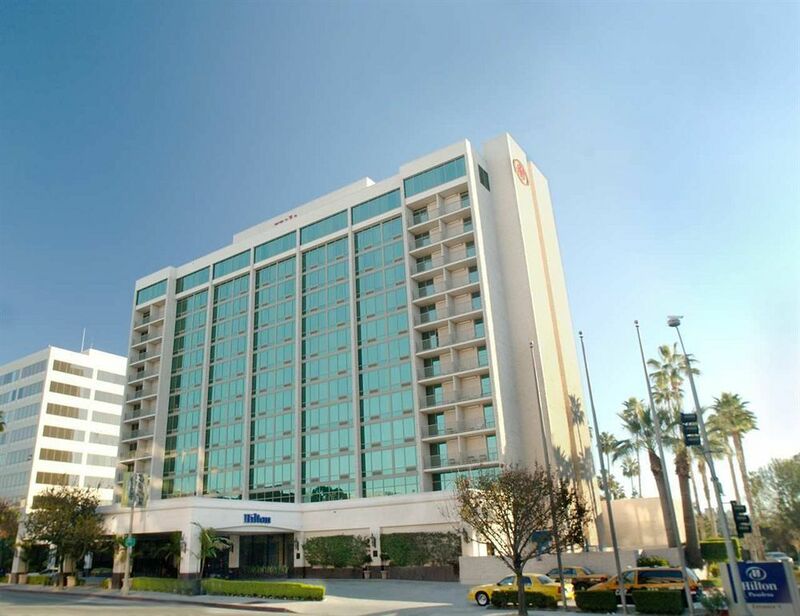 The LA Dental Meeting will take place at the Hilton Hotel in Pasadena. 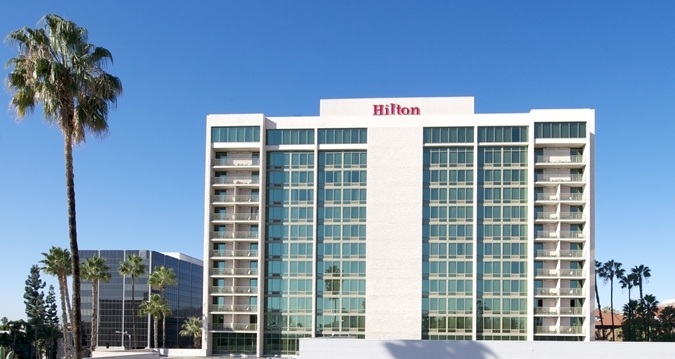 We have reserved a block of rooms for September 13, 2019 – September 14, 2019. 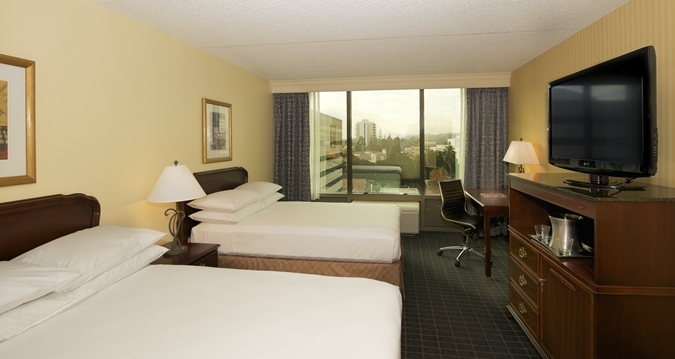 The special room rate will be available until August 17th or until the group block is sold-out, whichever comes first.